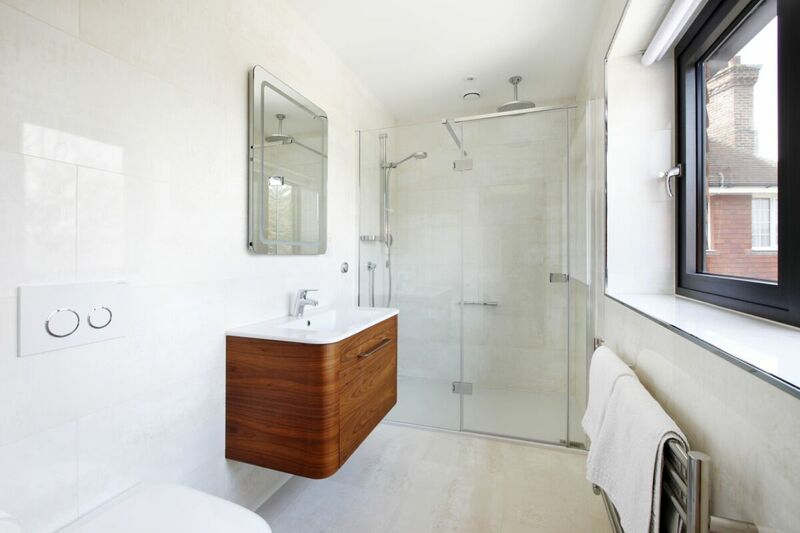 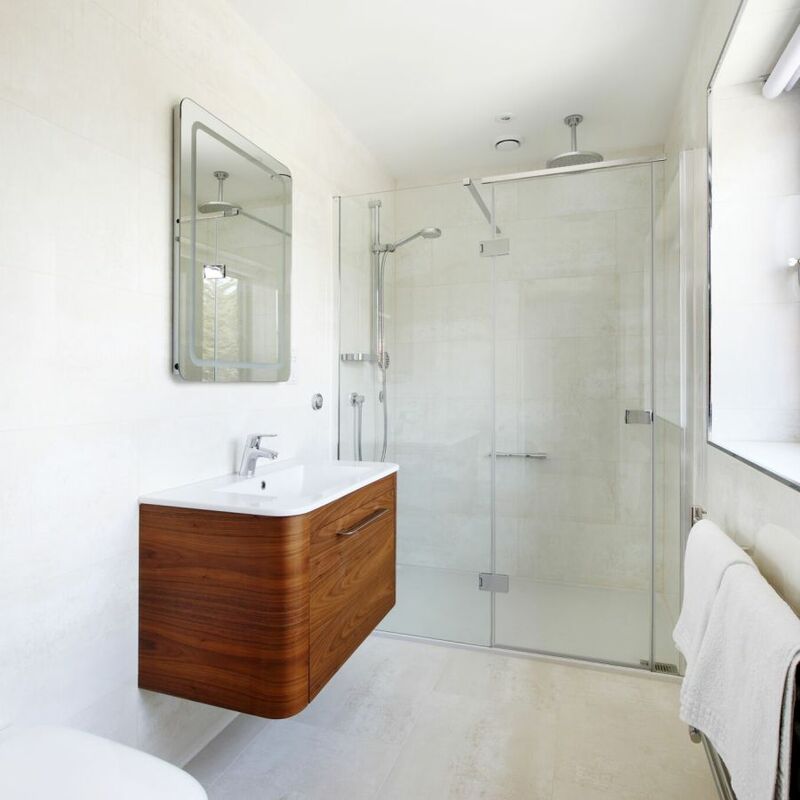 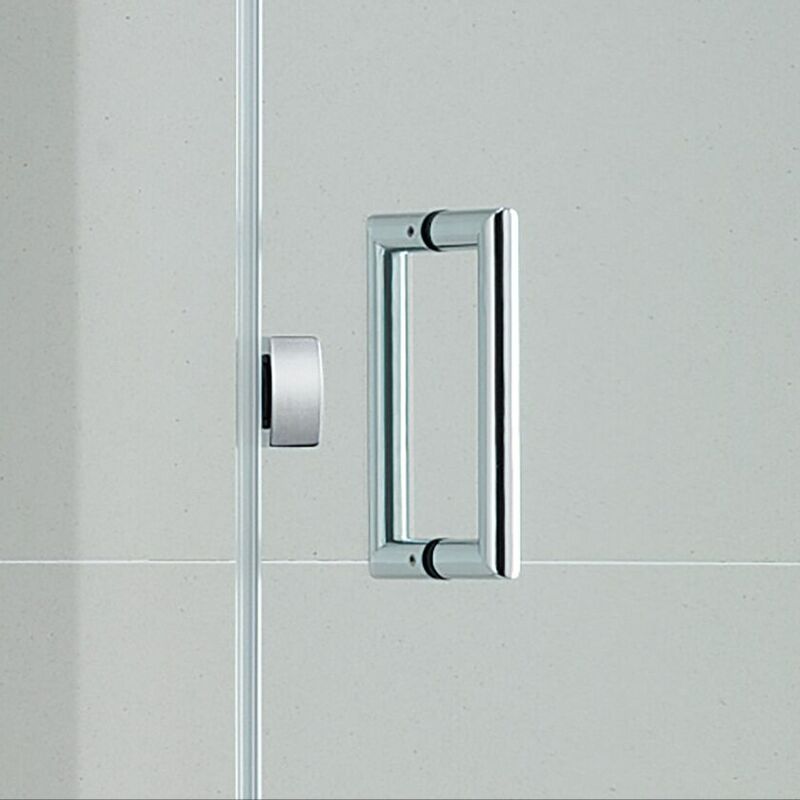 Minimal framing and soft profiles come together for an elegant Recess Shower Door. 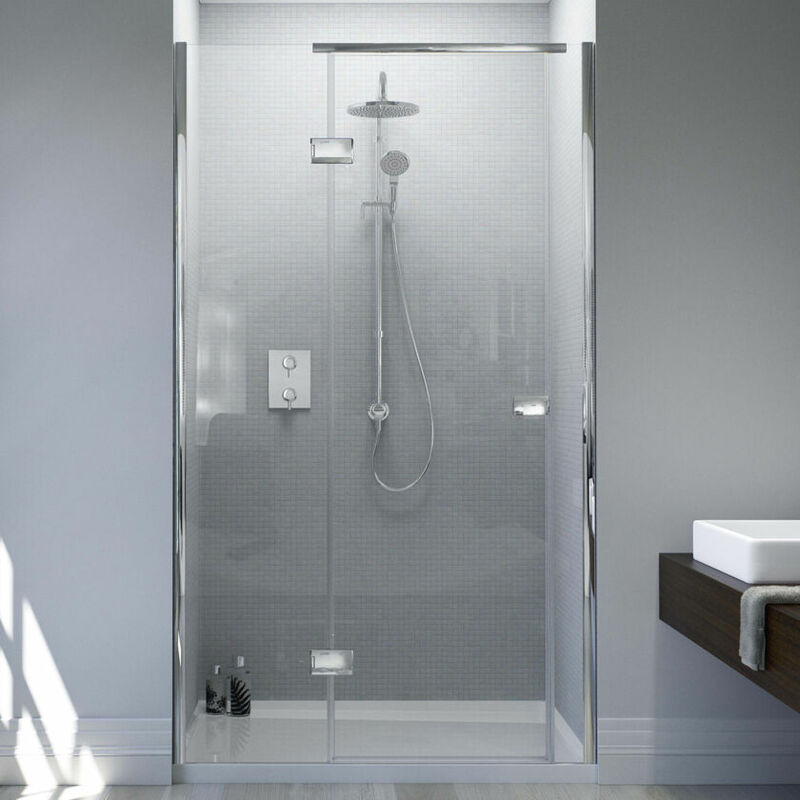 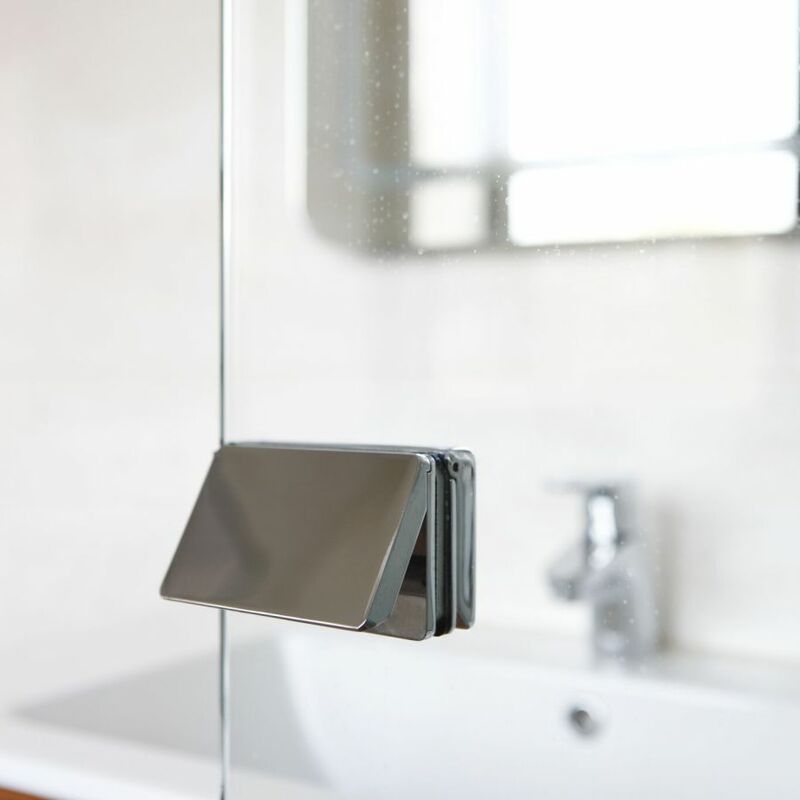 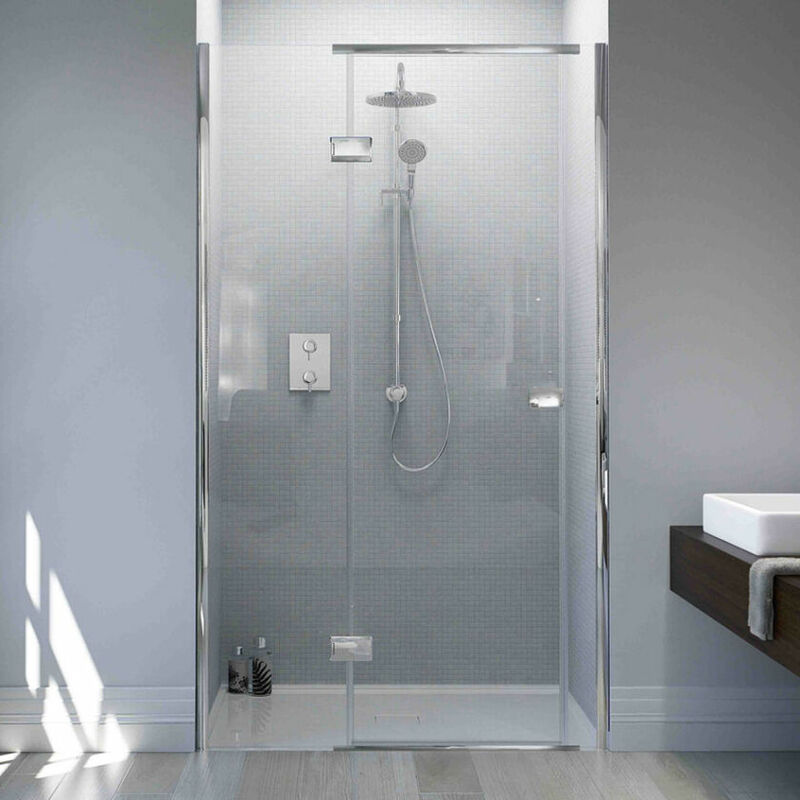 A tiling lip on the wall sides of the Integrated Tray ensures a secure Shower Tray to tile join and the specially designed glass channel provides a seamless door seal without the need for silicone sealant. 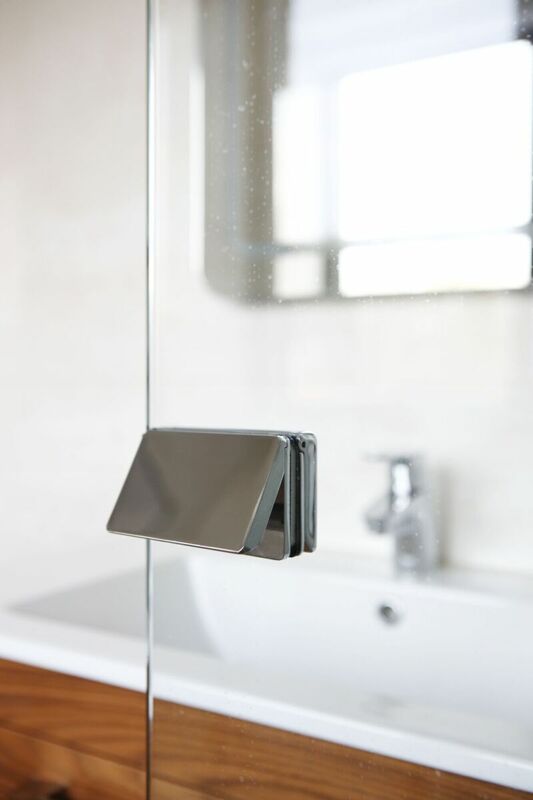 Built with durability in mind, the Shower Tray is handmade from Stone Resin with a strong Acrylic capping.